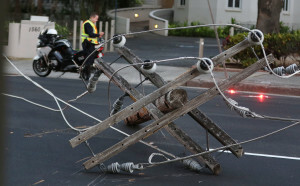 Hawaii was already weary from months of floods and fiery lava flows. Then in August, it faced the worst-case scenario. 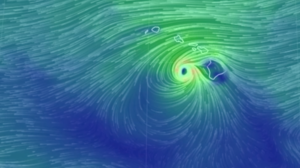 Hurricane Lane bore down on the islands, threatening thousands of aging homes. 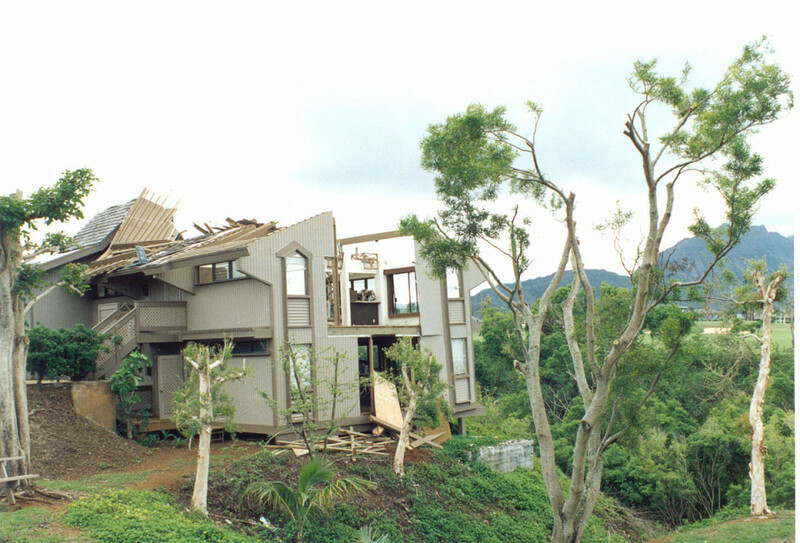 The state endured menacing storms before — most notably Iniki, which devastated Kauai in 1992. But Lane was different. 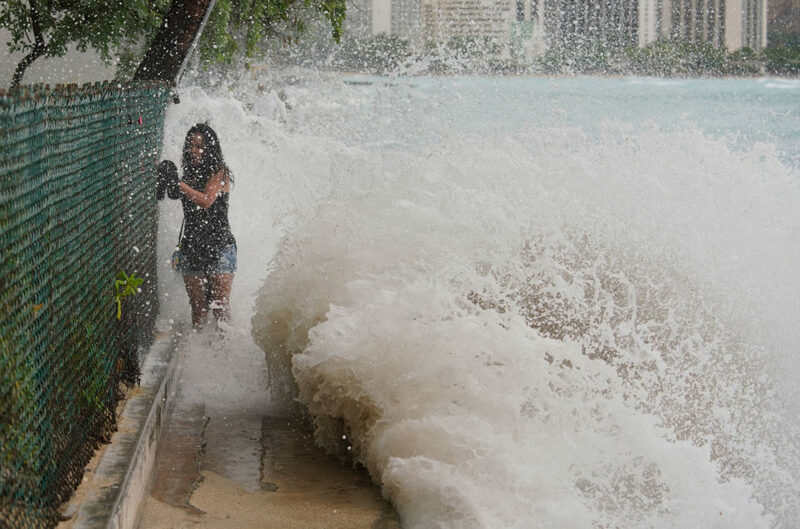 Forecasters worried its winds and surge would barrel near the crucial lifelines that support the entire state, built along a 25-mile stretch of Oahu’s southern shore. 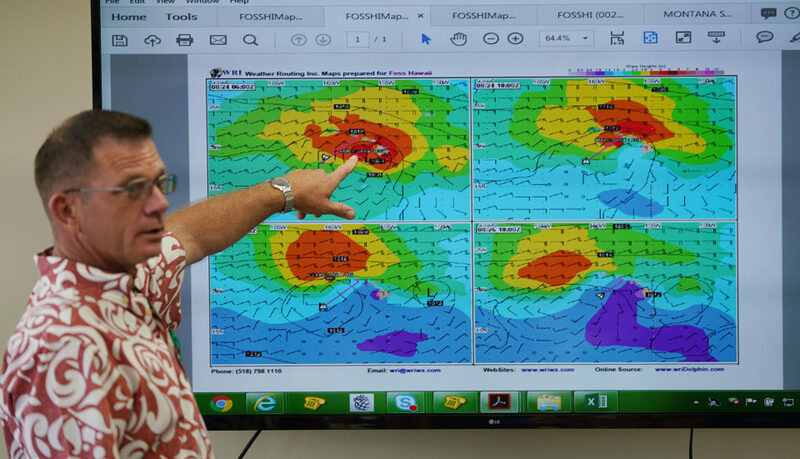 The cyclone’s course threatened to knock out Hawaii’s main supply port. As well as hit its largest power grid and water supply. And many hospitals and shelters. 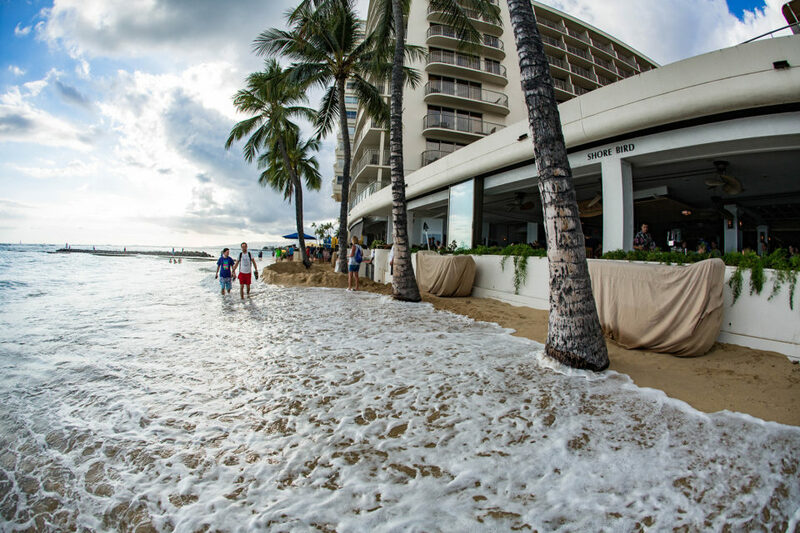 It could leave Waikiki and the densely packed neighborhoods that surround it under water. Lane threatened to be the catastrophic hit planners fear the most. At the last moment, Hawaii was spared. But the near-miss was a sobering reminder. The state’s 1.4 million residents rely on a “very complex but fragile logistics system,” as one emergency planner described it, to keep food on the shelves, lights on in homes, water flowing from taps, fuel pumped into cars, and cash dispensed from ATMs. Hawaii is one of the most isolated places in the world but has virtually no long-term storage for food and other vital supplies. “We’re a ‘just-in-time’ economy,” as retired Young Brothers President Glenn Hong put it. 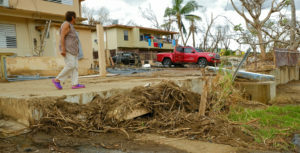 In 2015, state emergency planners started re-examining just how prepared Hawaii was to get back up and running after a disaster. 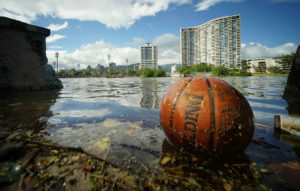 State and private industry leaders agree with one another: Hawaii is not ready — Oahu, in particular. The stakes are high. At Category 4 strength, a hurricane like Lane could cause more than $43 billion in damage on Oahu alone, emergency planners have estimated. It could leave half of its population displaced, half the island without power for a month – and as many as 500 dead and 20,000 injured. 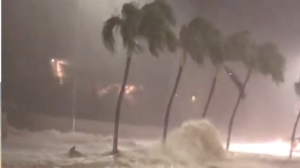 More recently, there’s been an effort to make the nation’s lone island state and its residents more resilient against a hurricane, tsunami or some other crippling disaster. 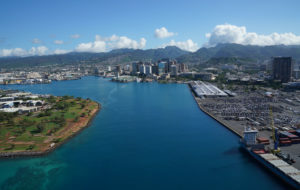 The Coast Guard, for example, has run drills with local shippers at Pearl Harbor, testing whether it might serve as an alternate supply port should a storm knock out Honolulu Harbor. 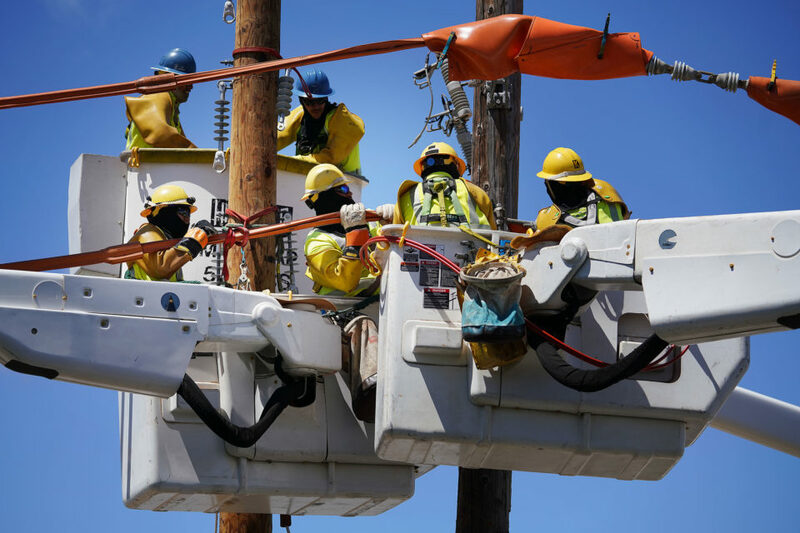 Hawaiian Electric Co. is considering building neighborhood hubs where residents might access electricity, fuel, food and other basic needs following a storm. 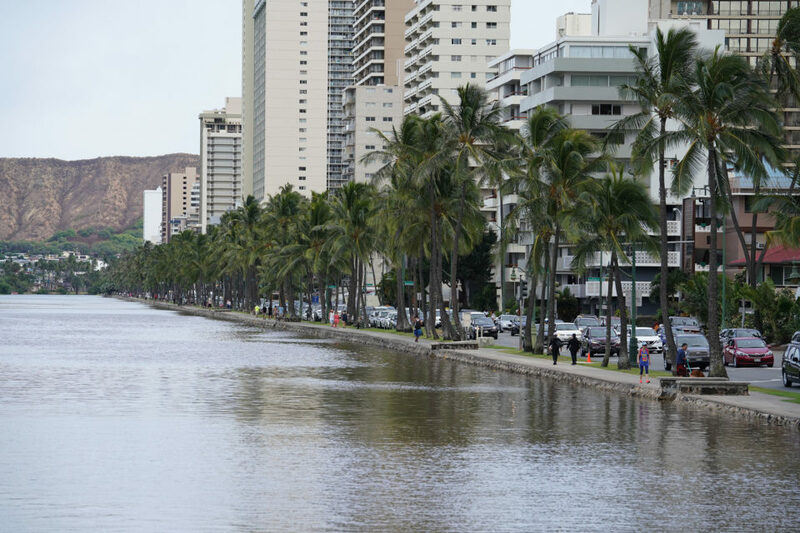 The U.S. Army Corps of Engineers is moving ahead on several projects to protect Honolulu from the threat of catastrophic flooding caused by the Ala Wai Canal. But there’s no silver bullet. It’s a problem that requires fixes across multiple fronts. Residents need to stock up on more emergency supplies. 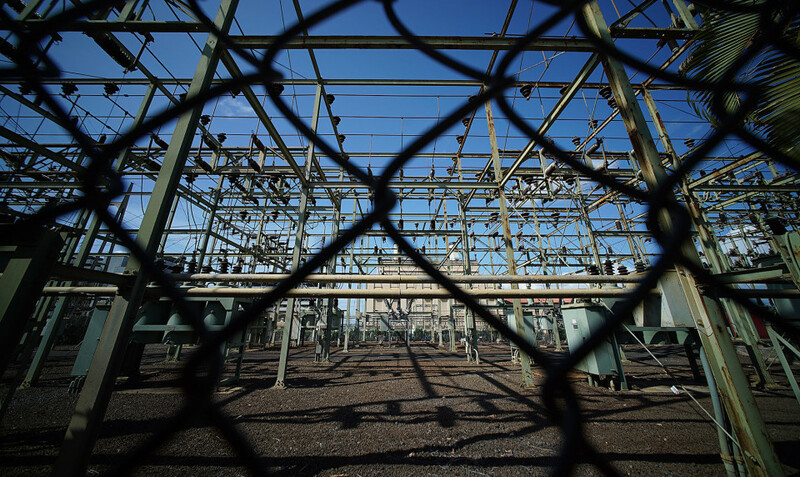 Agencies and industries need to fortify the state’s aging, outdated infrastructure. 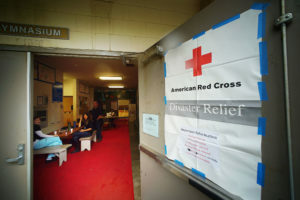 Hawaii needs more emergency shelter space and is severely lagging in its efforts to upgrade existing ones to withstand hurricanes. Public and private sectors need to talk to each other, identifying the gaps in their disaster response. Some of these steps are already happening; others will take years to finish. 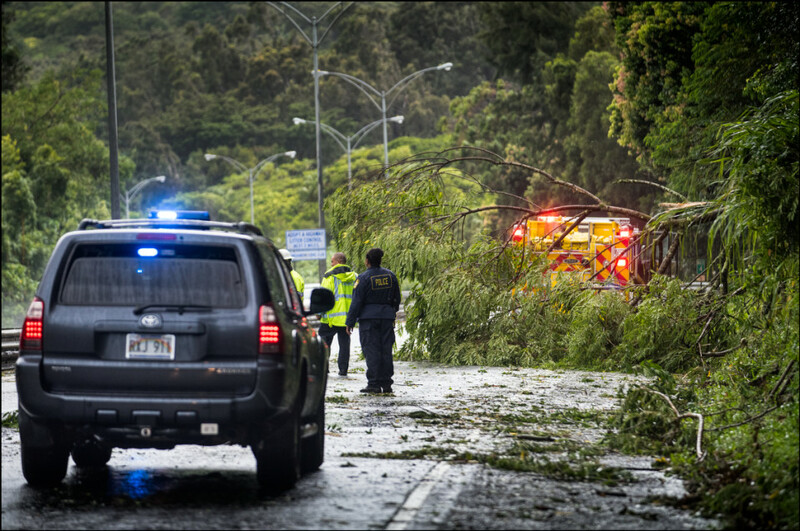 “Lane was not near the storm it could’ve been,” Brock Long, head of the Federal Emergency Management Agency, told Civil Beat days after the storm passed.